Join The Best Online Platform For Smart Learning of Class 7th Maths. Examnest is now engaged in online math online courses for class 7th. Our experienced teachers share the creative solution to help you build confidence, save time and improve your academic skills. Our self- paced video lectures includes a detailed explanation of the topics like integers, fractions and decimals and other topics of the syllabus to help you create a strong foundation in mathematics. 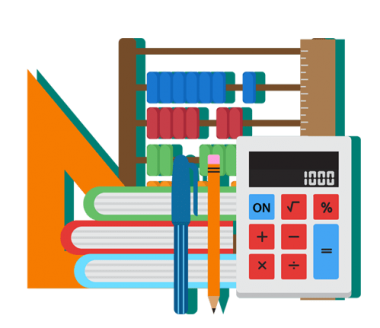 ExamNest online math coaching will help you to prepare from basic to advance level to strengthen your grip on the subject and to remove the fear of math from your mind.